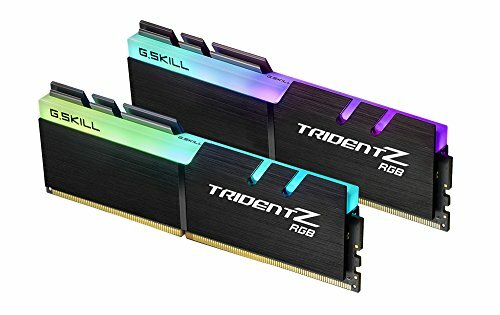 I built this PC primarily for casual use and some gaming at 1440p. I wanted something that was up to date (not fully sold on ray tracing though) and wanted RGB for customization. By far the hardest part of building this PC was cable management. I used Phanteks cable extensions (not about to spend $100 at Cablemod). The problem with this though is that i have an ITX case with double length PSU cables. A lot of stuffing of cables was required to make this work. In the end the cable management turned out okay. 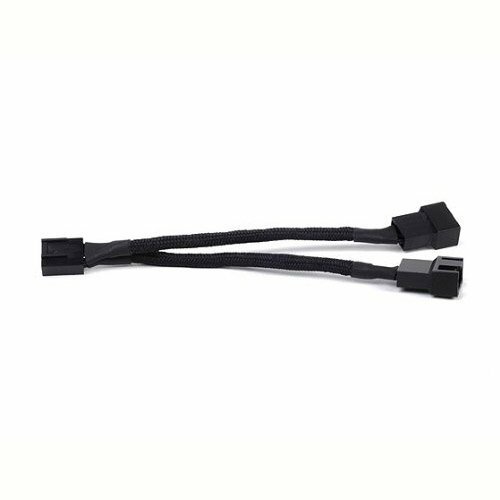 Another difficulty was wiring the AIO. The Ryuo 120 is a great cooler although very overpriced, wiring of it was difficult because it had multiple fat cables that weren't very flexible. All in all this PC was a nightmare to build but ended out really nice. If you want more pictures feel free to ask! Nice OLED and RGB but very expensive. Also would like to have less cables coming off of pump. Great looking and performing motherboard. Served my needs well, Wished it had one more fan header but that is fine. Really good performance and amazing looks! I mean its a hard drive. What did you expect. It works. Very good looking graphics card. Very nice futureproof 1440p card. Awesome looking case. Just wished it had more room behind the mobo for cable management. Very nice no frills PSU. 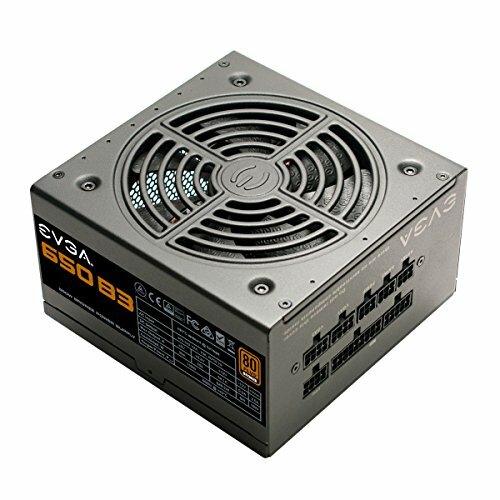 I have had 3 EVGA power supplies and they have all been great. 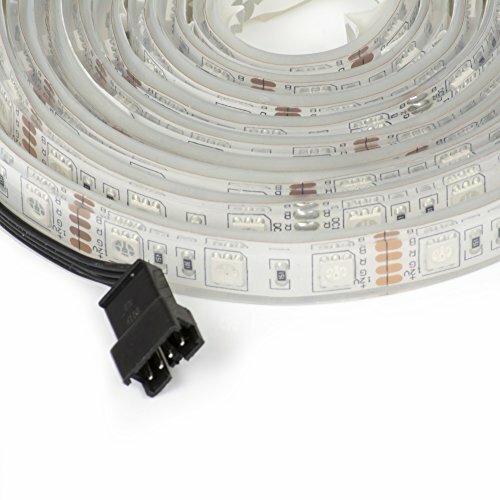 Very nice looking RGB but flickers when changing color. Discouraging me from using rainbow effects. Not a fan of the proprietary connector. Needed this to hook up my RGB strip. Nothing else to say. 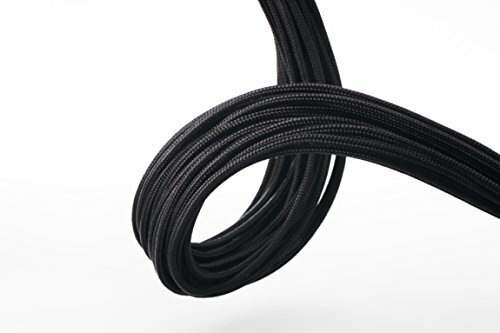 Very nice quality paracord extensions. I have had two sets and they look very nice! You could overclock the CPU, you have a lot of headroom. I will. Just haven't got to it yet! Over the top for light gaming and casual computing, I always seem to go the same way. Good build, some more photos would be nice. That GPU clearance though. 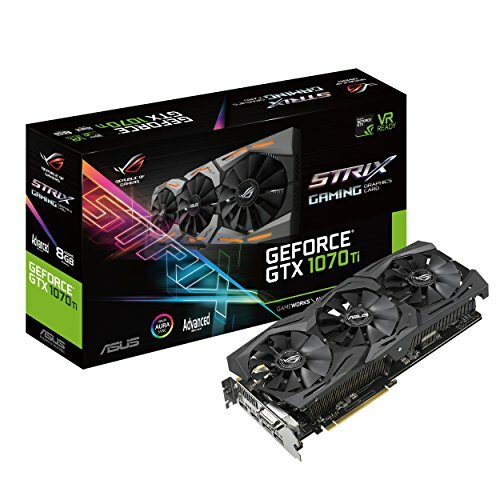 I have a Strix 1080Ti I’m looking to fit into this case, any tips or tricks? I think our shrouds are the same size. Any regrets? The GPU was very loud when it was oriented like this. I went to the store and got a rubber foot for a chair and stuck it to the case I will add the picture soon. The HDD cabling sure is a tight fit! 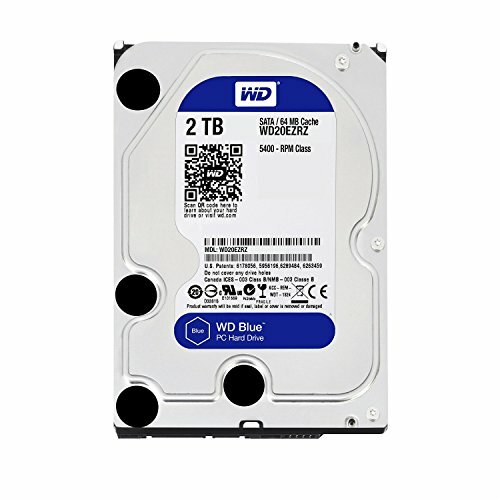 what could help is plugging in the cables and then screwing in the drive. This method could give you the result you are looking for! Did it the way you suggested, it worked, thank you but it shouldn't be this ugly and hard. 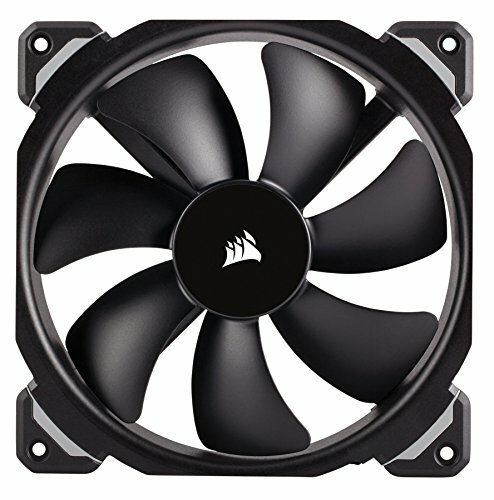 Looks like an after thought for NZXT to support 3.5" drives. I agree. Really does not seem like it is meant for 3.5" drives. I mean its literally some holes on the bottom of the case. Its a nice case though. 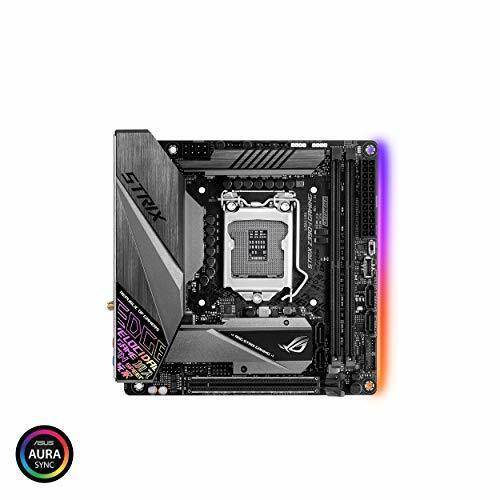 did you mount the aio with the tubes facing the dimm slots? 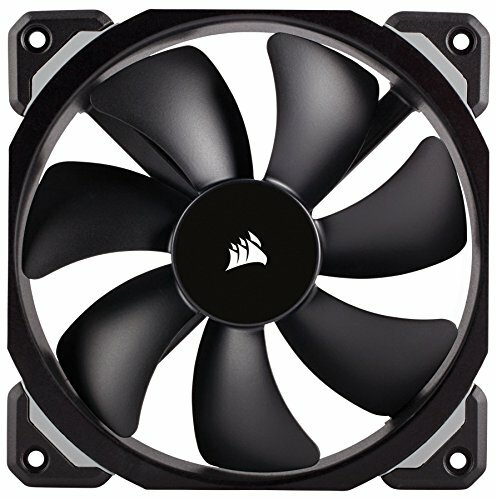 I originally wanted to use the nzxt m22 for my ITX build but I’m also using trident z ram and in every scenario I’ve seen the pump head has to be rotated, was wondering if the case was the same with this cooler? thanks in advance! You can mount the AIO either way but I chose to do it this way because the tubes are long so I wanted them to sort 9f circle around and the USB cord on the ryuo would be ugly that way. The AIO would work though just watch out for tube length. Hope that makes sense.